​​West Brom are reportedly looking to add another right back to their squad before the transfer deadline closes at the end of the month, and reportedly have their sights set on​ Crystal Palace defender Joel Ward. According to the Sun on Sunday (via ​Sportinglife's Paper Talk), West Brom are keen to bring the defender to the Hawthorns on an initial loan, while Palace would prefer a transfer, but would accept a loan offer if it featured a hefty fee or an obligation to buy at the end of it. Ward would offer an improvement on either - having made over 200 appearances in six years at Crystal Palace, 160 of which came in the​ Premier League - and can also fill in at left back, centre back, or on the right of midfield. He appeared in 19 games for Palace last season, but this came after starting every match the season before. And he was left out of the starting XI for Palace's 2-0 win over ​Fulham on Saturday - suggesting he has slipped down the pecking order under Roy Hodgson, especially with the emergence of Aaron Wan-Bissaka on the scene. 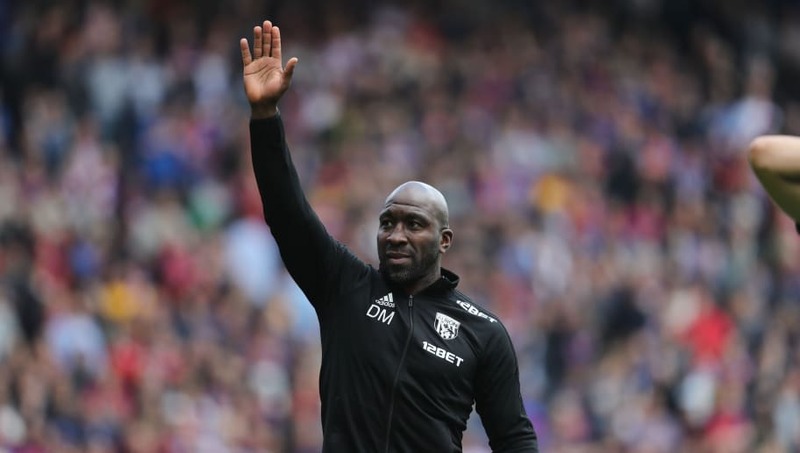 A loan, then, would benefit all parties involved, and while the Premier League transfer window has closed, players can still leave to join lower league or European clubs until September 1st, meaning there is plenty of time left in the window for West Brom to get the deal done.